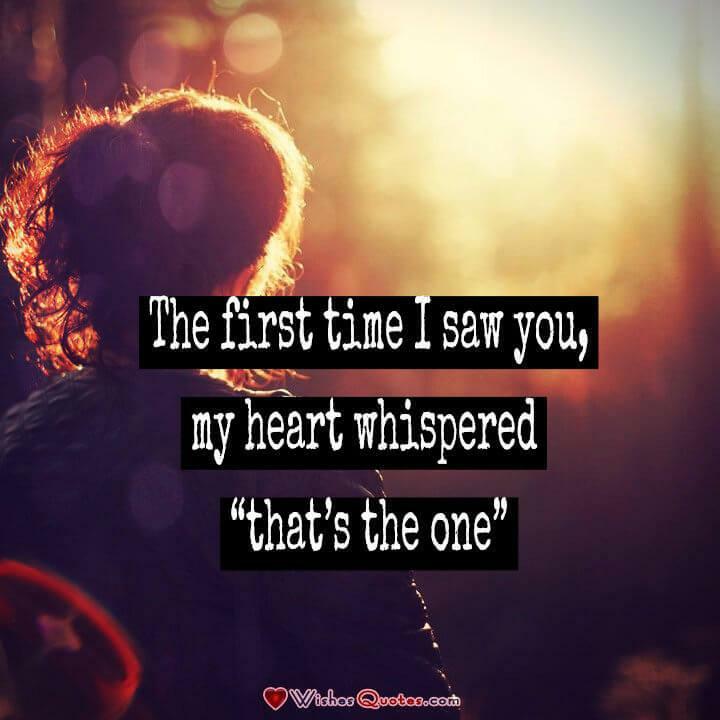 Love at First Sight Quotes and Messages: Wham! You’re stumbling through your life, one day after another, as time blindly passes. All of a sudden, someone wonderful drops into your life, and like a jolt of electricity, you suddenly become more alive than ever before. Some call this love at first sight. All you know is you’ve never felt this way before and you don’t want it to end. You want to tell them that your entire life feels different and you want to continue to learn more about who they are, how they feel, how they’ve lived, and compare likes and differences. This could prove to be the most important person in your life. Expressing this feeling to that special person could insure that they won’t exit your life as suddenly as they entered, but how? Following are some appropriate romantic quotes and expressions that might stir your imagination. Go ahead, tell them how you feel. There’s nothing to lose except loneliness. I know that we just met but, for me, it was the most magical moment I can remember. Let’s get together again and create more magic. People told me that love would find me when I least expect it. You entered my life out of the blue, but I feel I’ll never be the same. 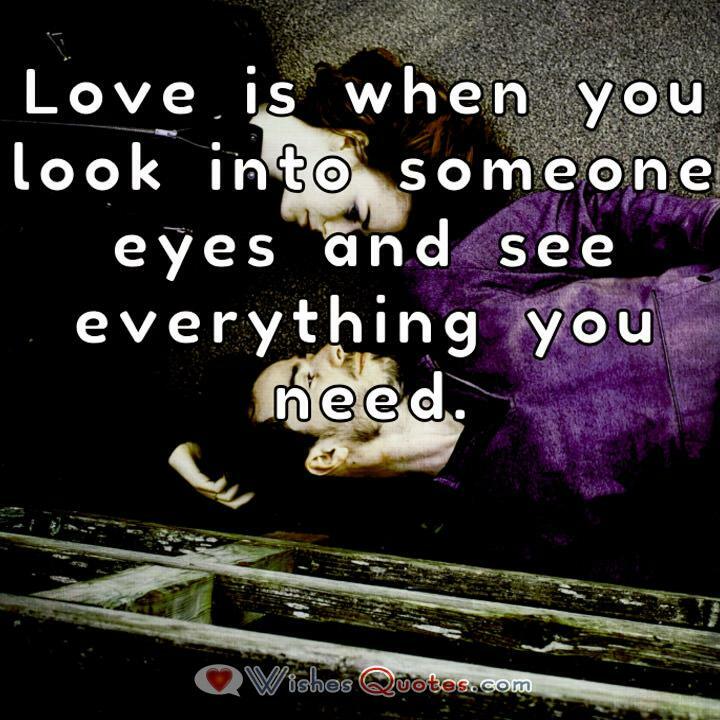 I used to think that “love at first sight” was some kind of urban myth — then you smiled at me. We met so briefly but, since that day, I haven’t been able to concentrate on anything else. Let’s meet again before I lose my job. Could it be true? Could I have fallen in love with you the moment I met you? Could this be happening? I’m willing to do the research if you are. The world suddenly seemed warmer, brighter and more welcoming when I met you. I hope I had the same effect on you. You. Me. A hand-packed picnic, a bottle of wine, some finger food and a blanket for two. Let’s see if this is more than an intense crush. 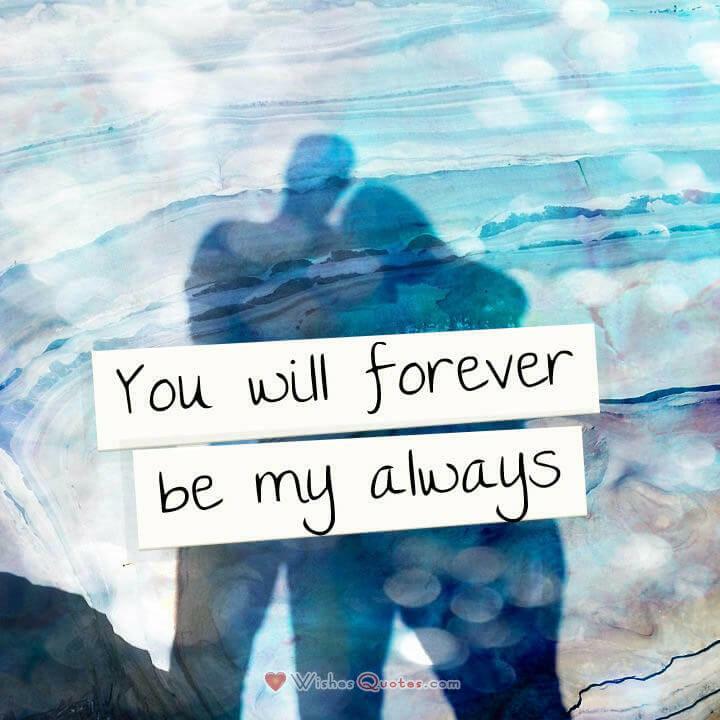 Even though we just met once, I cannot get you out of my mind. I think this might just be what my lonely heart’s been searching for. Crash! Bang! KaPow! 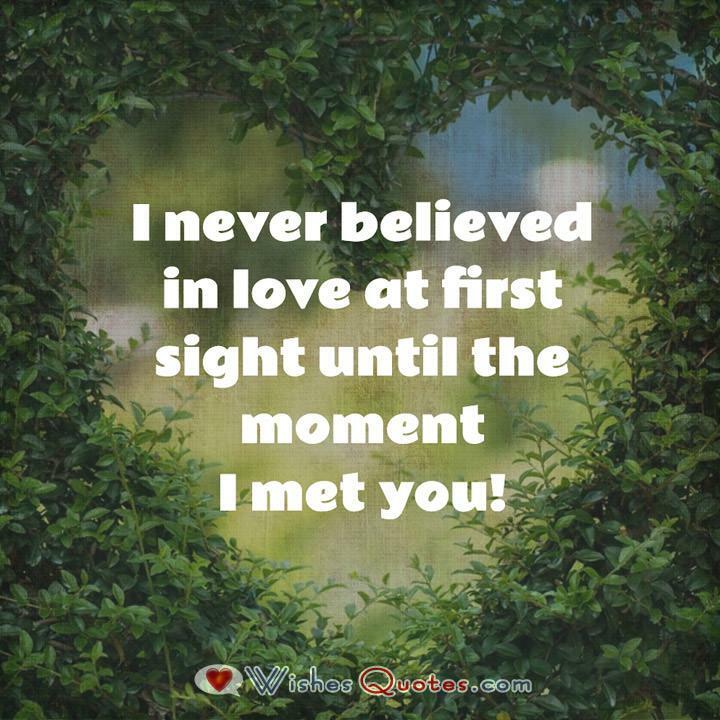 That’s what I felt when I met you yesterday. It may not sound like it, but it was the best feeling ever. “Just wait” they said. “Miss Right will find you.” I didn’t really believe any of that, then you materialized and made a believer out of me. I haven’t gone from boyfriend to boyfriend, or had serious relationships. It’s because I was waiting for your first smile. My first impression was “Wow, she’s really cute.” Then I spoke to you and realized I’d met the love of my life. My life changed suddenly one day. I looked at you in a different light, and you went from friend to lifelong love in an instant. Trapped in a productive, but loveless life, I saw you from a distance, and my priorities turned upside down. I never thought I’d experience that rush of sudden love. Now I want to call you my girlfriend. You amaze me. Is it possible to meet someone once, and see your entire future in their eyes? I know it’s me, and I know it’s your eyes. I could continue my lackluster life or make some trades. I laid eyes on you, now I gotta use shades. I saw you from a distance and thought to myself “He is so adorable, I just want to take care of him.” It must be love — I want to put you first. Scrambling up the ladder to success, I had nearly forgotten about love. All that came to a searching halt when I met you. I thought I was happy, fulfilled, and life was on track. Then we locked eyes, and I know there WAS something missing – You. Euphoria — it’s the only word that adequately describes what I felt the first time I met you; that childlike wonder and excitement that, as an adult, means love. Remember how we used to write our puppy love’s name all over stuff in school? I feel like that now when I think of you. I had a recurring flying dream as a child. I could actually feel that sensation. Seeing you for the first time gave me that feeling once again. What romantic name should I call you? Here are the candidates: My Boo, Angel Face, Button (as in “cute as…”). You pick. “Love is patient; love is kind.” (1 Corinthians 13:4) For the first time in my life, I want to make someone ELSE’S life happy. What you’ve done to me: I’m exhilarated, look and feel younger, have a permanent smile on my face — all good things! I’d like to sky-write our names by airplane and post our names together as front page news. Instead, I’ll just tell you I love you. I’ve been told I’m a control-freak. Meeting you made me completely out of control. I liked it.